’Tis the season for gift-giving! If you’ve been very, very, good—and if you’ve got kind and generous people in your life—you just might receive some money to put towards your future home purchase. And if you’ll be using gift funds to help you buy a home of your own, you aren’t alone. Many first-time homebuyers especially rely on gifts to make their dream of homeownership a reality. According to the National Association of Realtors, 24% of first-time homebuyers used gift funds for their down payment or other closing costs last year. 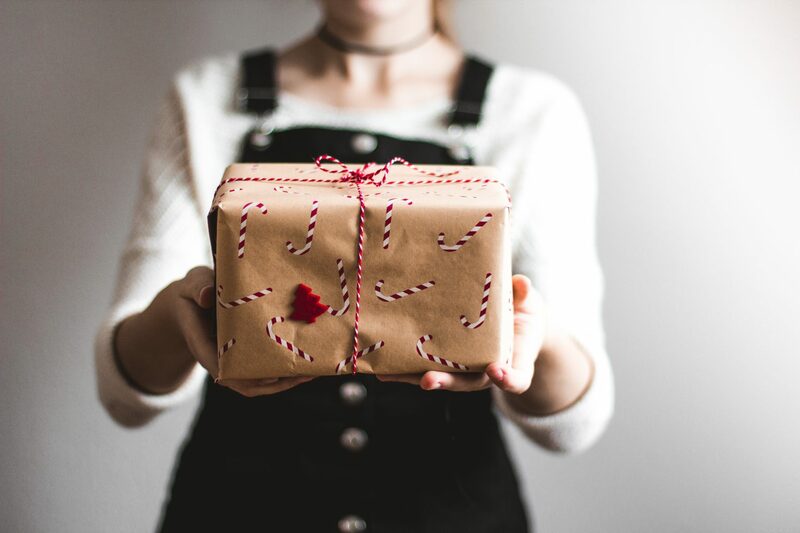 Just like trying to return that darling reindeer sweater your Aunt Frieda gave you last year, you’ll have a much easier time securing your mortgage with gift money if you can show the lender a receipt. 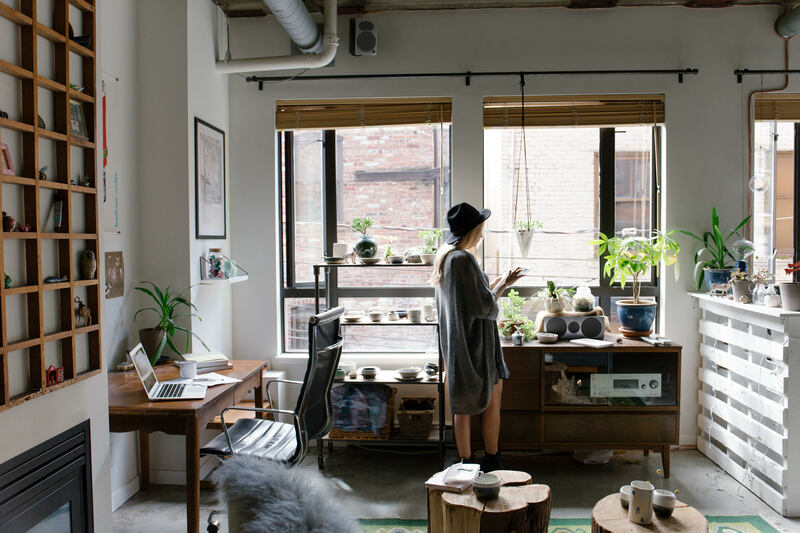 Specifically, lending guidelines require documentation for large amounts of money you receive a gift if you’ll be using it towards your home purchase. For large gifts, lenders want assurance that the sudden influx of cash isn’t because you’ve taken on a sneaky loan without telling them. So, to document a gift, you’ll need a letter from the gift-giver. That letter should include the name and contact information for the gift giver. 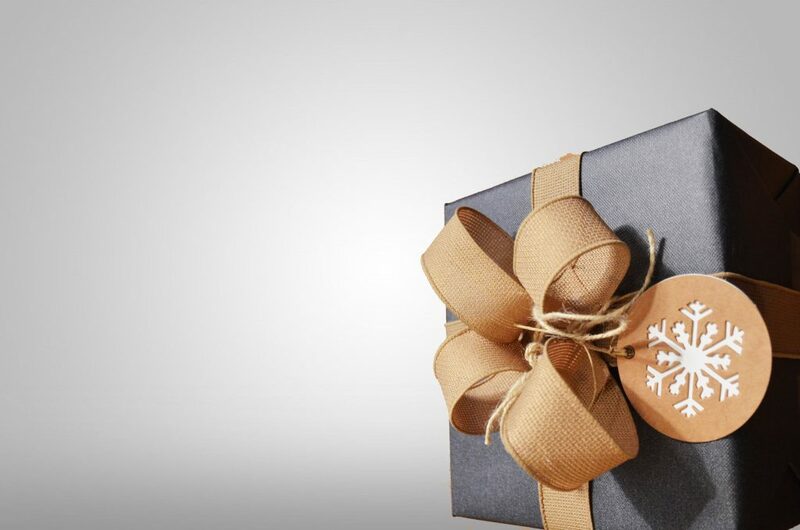 It should clearly state the gift-givers’ relationship to you, the homebuyer. In the letter, the gift-giver should specify the amount of the gift and note the date the funds transferred to you. Worth noting: it’s possible that your lender could ask for bank statements or other documentation from the gift giver about the source of the gift funds. Lenders aren’t really super concerned with the details of your father’s business or your great-aunt’s estate. They’re just trying to establish that the gift money isn’t a loan in disguise. How Large is a Large Amount of Money? For lenders, any deposit that’s more than half your regular monthly income is going to count as a large sum. You might not be asked about a $50 birthday gift from your brother. But for any gift bigger than your usual paycheck? Be ready to answer questions about where the money came from. Practically speaking, underwriters sometimes ask questions about any activity that looks a little unusual, even if it isn’t especially large. If your usual bi-monthly paycheck is $2500 but you also deposit $40 in cash every other day? Underwriters will probably ask what’s going on. What if the Money is from Santa? If Santa is your uncle, cousin, or step-father, then you’re in the clear. 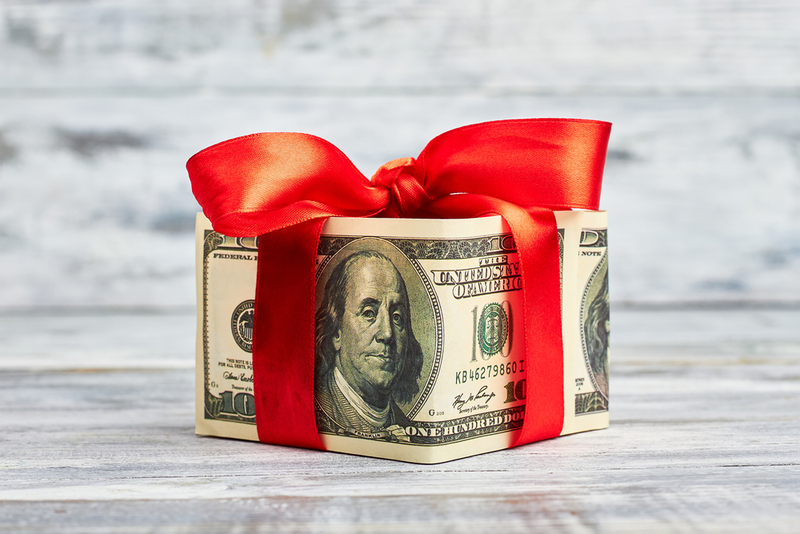 Most lenders will accept a family member as an acceptable gift donor. The definition of family members is pretty broad, as far as lenders are concerned. Gift-givers can be relatives by blood, marriage, adoption, or legal guardianship. Domestic partners and fiancé(e)s are also acceptable gift-givers. 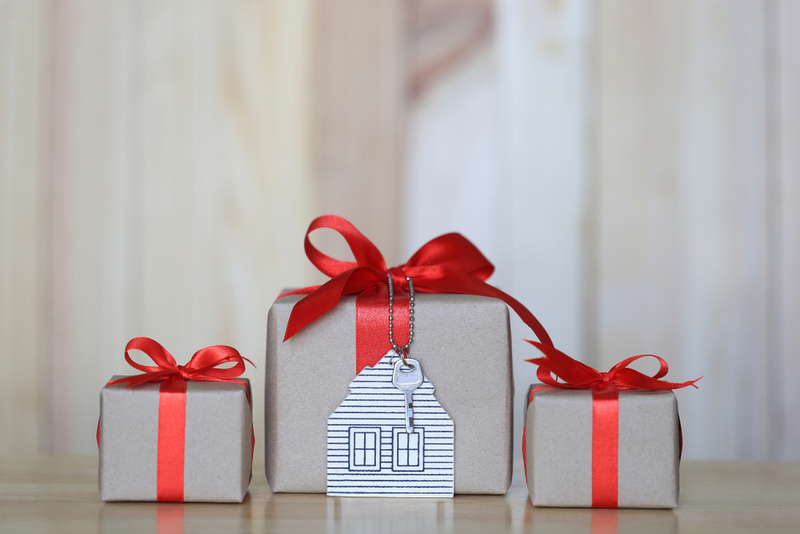 If Santa left you an actual sack of cash under your Christmas tree, or if potentially asking your great-aunt to hand over a notarized letter and a few months’ of her bank statements seem a bit over the top, you do have another option: season the gift funds for a few months before buying your home. Seasoning funds doesn’t involve breaking out the pepper grinder. For mortgage underwriters, seasoned funds are monies that have just been in your bank account for awhile—in most cases, 60- or 90-days. If the funds have been sitting in your account for a long enough period, the mortgage underwriters reviewing your loan application won’t need any additional, extensive documentation about where the money comes from other than your account statements. So, let’s say your cousin Margaret gives you $20,000 for Christmas (Thanks, cousin Margaret!). You put it in your savings account right away, and in May, you find the house of your dreams. If you use all or some of that money for your downpayment, you can send cousin Margaret a thoughtful thank you letter, but she won’t need to write a letter to your lender. After five months in your savings account, your cousin’s generous gift is just part of your savings account. Seasoning is a good strategy for streamlining your mortgage process generally. You can also season, say, the money you received when you sold some stocks, or your old car, or that ugly antique armoire your grandmother gave you when you got married. Just remember: seasoning funds is a strategy to help cut down on paperwork. You can’t use seasoning to get around the rules. 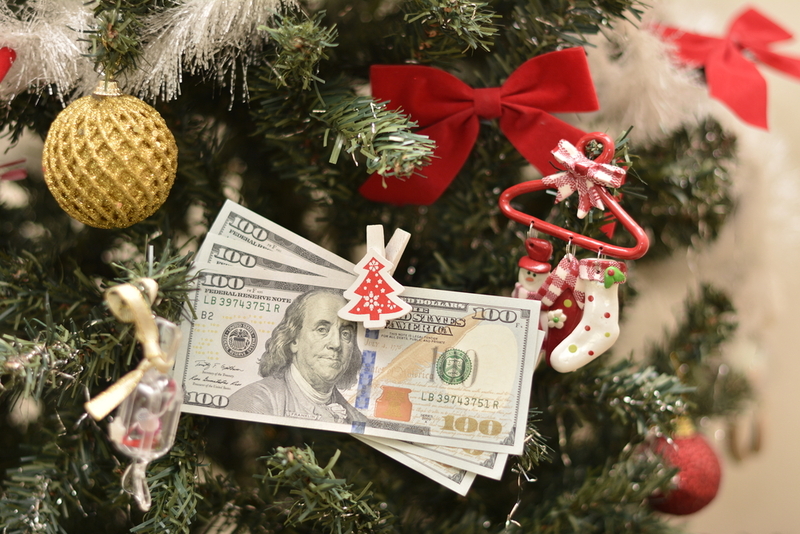 Trying to make a loan look like a gift could land you on the naughty list.